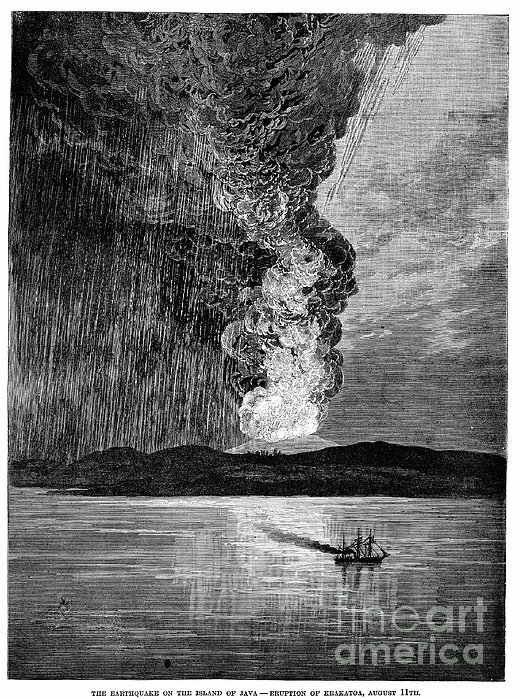 There are no comments for Volcano: Krakatau, 1883. Click here to post the first comment. 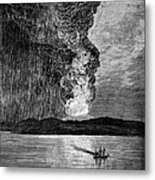 VOLCANO: KRAKATAU, 1883. 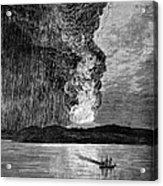 The eruption of Krakatau on 27 August 1883. 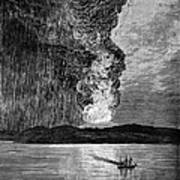 Contemporary line engraving.